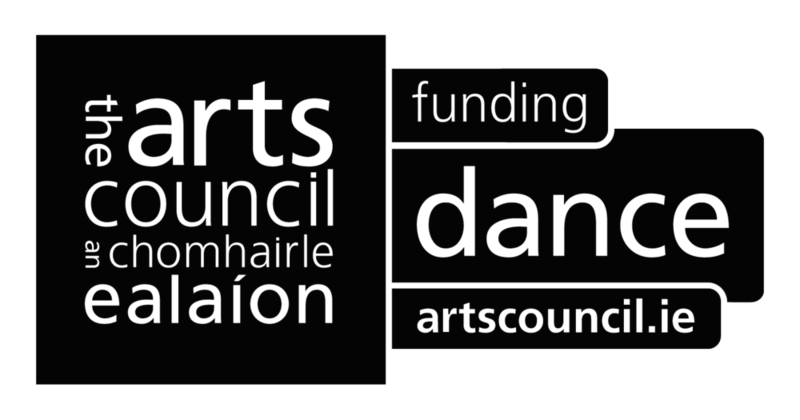 Recognised internationally as a centre of excellence for dance and performance, Shawbrook has fostered a nurturing environment of dance creativity for over 30 years. 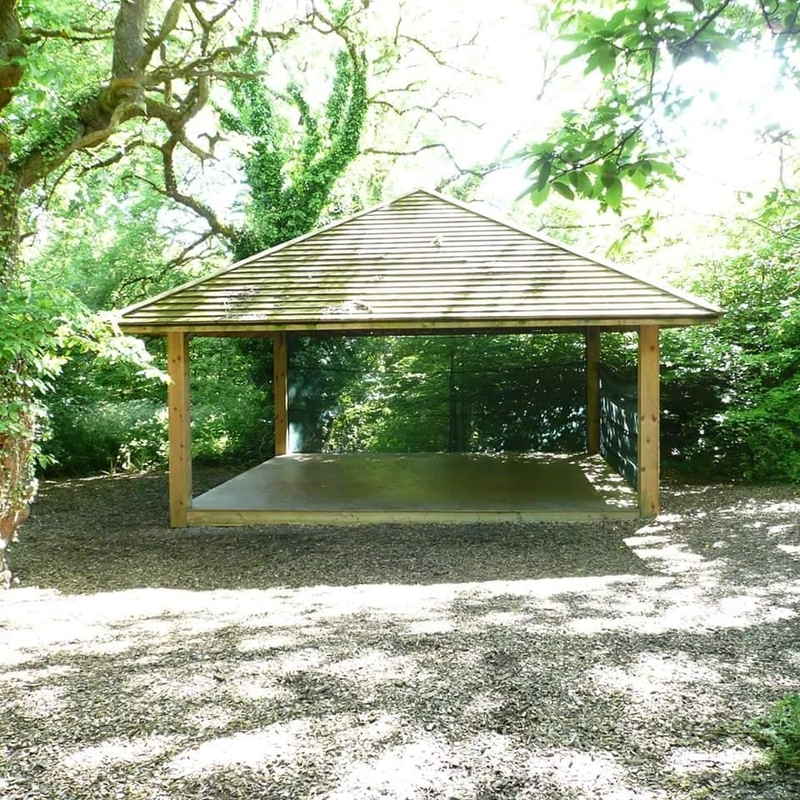 From humble beginnings, Shawbrook Dance is now home to dance studios, a theatre, an outdoor studio, forest walks and a range of on-site accommodation, including Forest Cabins in the woods. Our annual programme includes the Shawbrook Residential Summer School running since 1984, and year round Artists-in-residence programmes, workshops, performances and seasonal festivals.